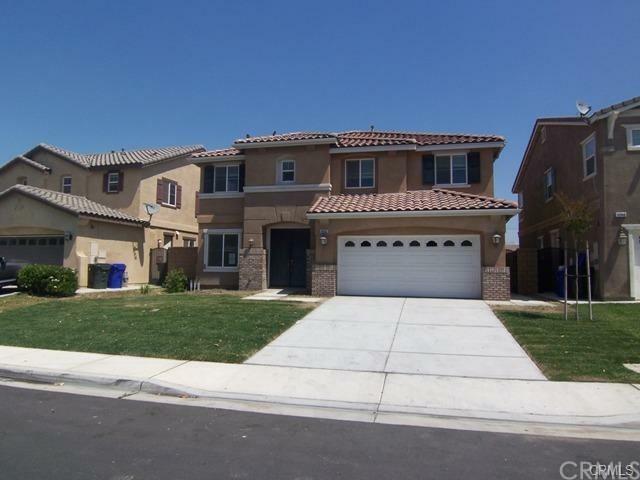 Amazingly large 2,800+ square foot home priced to $ell features 4 bedrooms and 2+-+ baths. There is a formal living room, plus an open concept with adjoining kitchen, dining room and family room that is great for entertaining or just enjoying family. There+GGs a walk-in pantry, an inside laundry room, a spacious loft, a master-suite with a huge bathroom double sink vanity separate tub and shower, and much, much, more. Hurry will not last long. 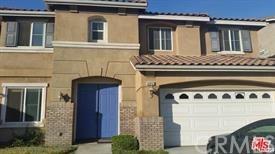 Sold by Juan Aguirre of Re/Max Real Pros.